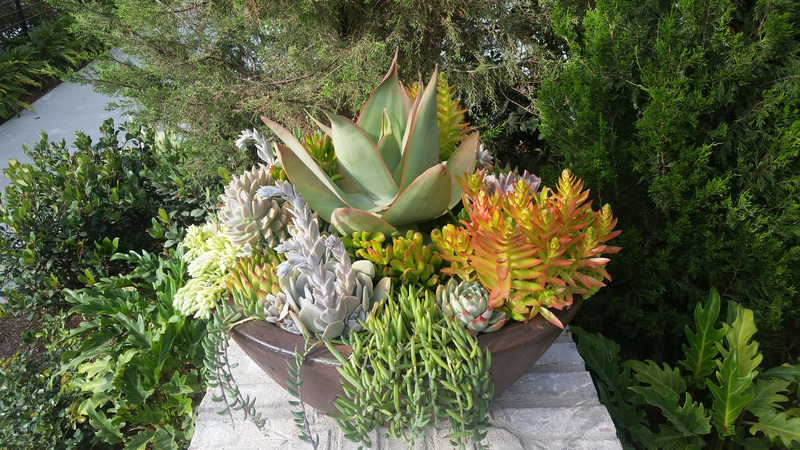 Tustin Landscape can provide drought tolerant landscape designs! 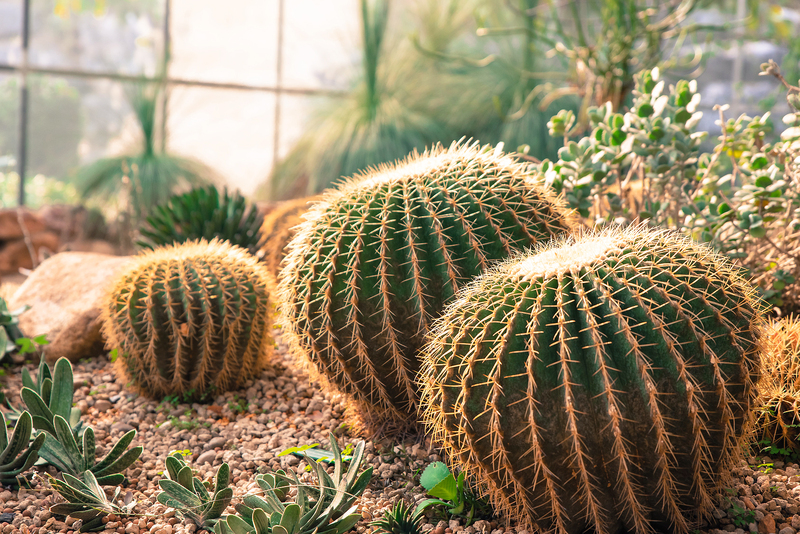 We specialize in cactus gardens and succulent formations. Please contact us to discuss options. Succulent potted plants will be designed to your specification.